Ever since his wife’s death, Tucker’s own guilt and demons have left him as guarded as Jolene. The last thing he expects is for his new partner to stir something inside him he thought was gone forever. And as wary as Jolene is, she may have found a kindred spirit - someone she can help, and someone she can hold on to. 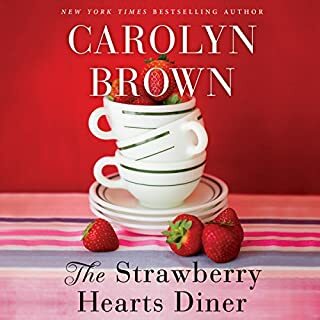 ©2019 Carolyn Brown (P)2019 Brilliance Publishing, Inc., all rights reserved. 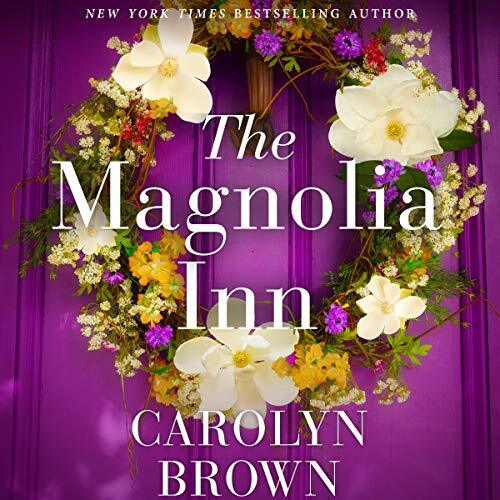 As always Carolyn Brown, The Magnolia Inn was beautifully written. The girls made me laugh and reminded me a lot of kin especially with the accents! 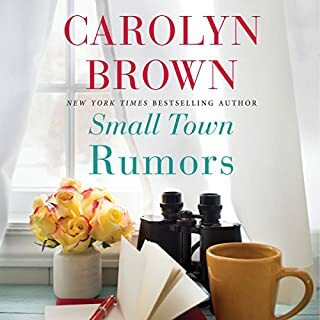 I love Carolyn Brown and this book is no exception. A full cast of characters that make this story more than the coming together of the protagonists. Two people that have had their share of grief come together to begin anew. They are supposed to be only business partners, but some helpful souls try to steer them together. And they do! There are hurdles to overcome, and old wounds that need to heal, but the journey was worth it. 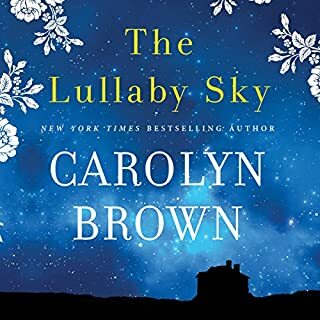 This story is beautifully written, and I highly recommend it. Good characters with well developed personalities. An encouraging story, despite life's hardships, happiness is attainable. A quaint little story of two hearts finding the way to one another after immeasurable heartache. 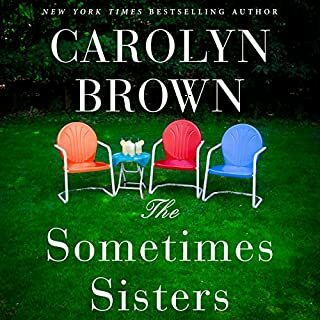 The audio version brings the whole story to life the keeper me mesmerized until the end! Loved the narration! The story was a feel good story that just makes you smile! 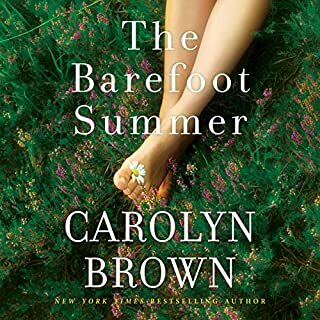 This was sweet and refreshing with a big touch of real life struggles carefully weaved in. I loved the detail and will look for a follow up to this story. 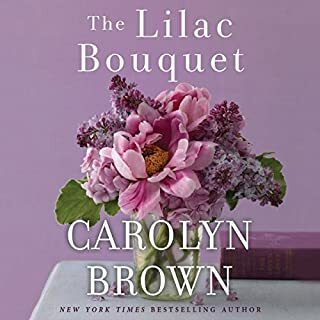 A little predictable, but really good detail and you could really understand the character's backgrounds which caused their reactions in their current life struggles. I like a good love story. But this one had a pretty soft plot without much of an arc. The narrator was great, well done. Enjoyed the book very much. I liked the characters, and the basically upbeat plot. Will read this author again.